This is the year I go back to Italy and I hope I can take some of you with me. The Nic Costa series is back in business after a break of eight years. 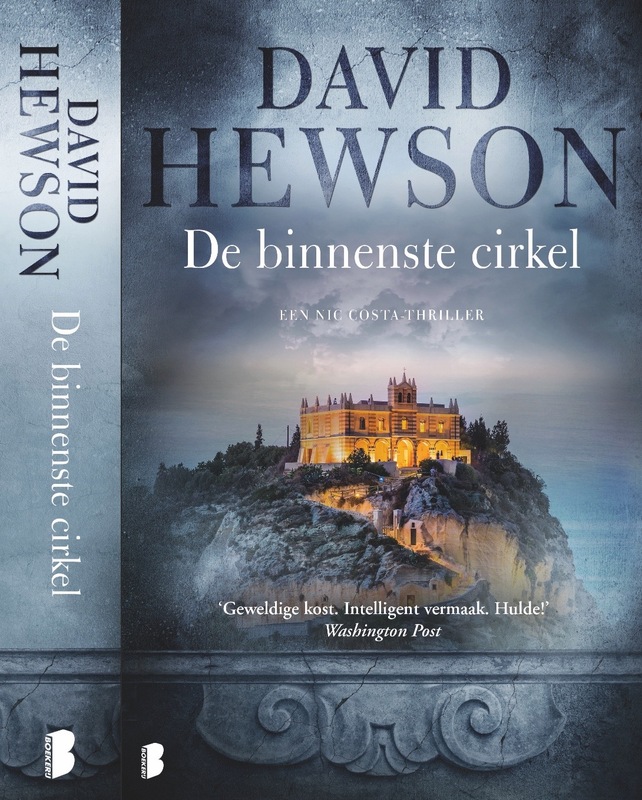 Costa and crew were always popular with Dutch readers so I’m delighted to be able to tell you that Boekerij, the publisher of my Pieter Vos stories and The Killing books, will be bringing out the tenth title in the series, De Binnenste Cirkel (The Savage Shore in English) in August, and republishing the first Costa book, De Vaticaanmoorden at the same time. 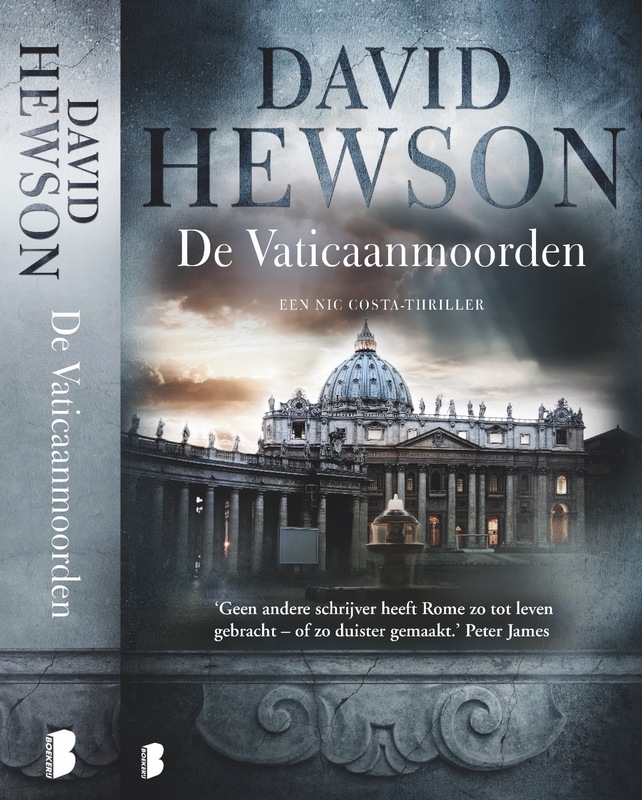 As always I’m grateful to the wonderfully supportive people at Boekerij — and to Dutch and Belgian readers whose love of the series has made this possible. You can see the covers below.